We’d Be Proud To Handle Your Business! 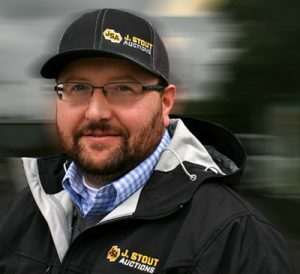 J. Stout Auctions is a company made up of people who want your business to succeed. We want this to be your best year ever, and we would be honored to be a part of your supply chain. We’d love to meet you. If you’re in the neighborhood, please stop by and say hello. 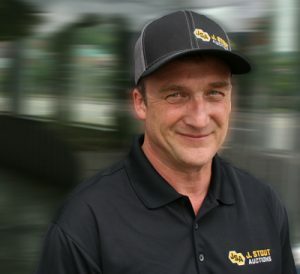 Jake has nearly 20 years experience making sure companies have the right heavy equipment. Rentals, sales and of course, auctions. During that time he’s built a network of professionals who share his passion. J. Stout Auctions is the culmination of that work and experience. 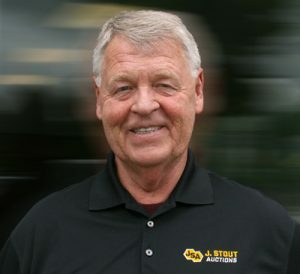 Ron brings over 40 years industry experience to J. Stout Auctions. 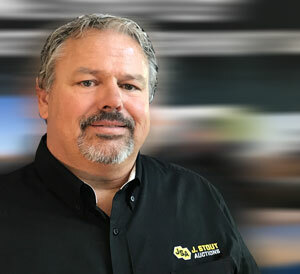 As former owner of Oregon Truck Center, Ron knows the heavy equipment industry like no one else. Along the way he has worked with every brand and has dedicated his career to building lasting customer relationships. Neil has over 30 years in the logging, heavy equipment and trucking industry. His auction, fleet and heavy equipment experience positions Neil perfectly to serve as General Manager. As such, Neil oversees the broader auction and retail sales environments, facilities and security. Neil has been working with government agencies such as Multnomah County, the cities of Portland, Vancouver and Beaverton in Oregon as well as Humbolt, Mendocino, and Nevada Counties in California for the last 15 years of his career. Ned has been key in making sure things run smoothly at J. Stout Auctions. His considerable experience with heavy equipment and auction yards specifically have been invaluable to maintaining customer satisfaction. Ned manages our inventory and staff with the confidence of a seasoned pro, and we’re lucky to have him here in Portland. We’re all long-time residents of Portland, invested in cultivating lasting relationships with the heavy equipment community in which we live and work. We encourage you to come by, shake our hands and gain the confidence of knowing you are working with reputable professionals.